Looking for a new job? You might want to consider broadening your search to include Utah, Colorado, or North Dakota. Those three states topped U.S. News' recently released best states for employment ranking, which is part of its overall 2017 Best States list. To determine which states hold the strongest employment opportunities, U.S. News ranked each on three factors: unemployment rate, job growth, and labor force participation, which measures the percentage of the population that is either employed or actively looking for a job. You can read a full breakdown of the methodology here. The Midwest dominated the list, earning six of the top 15 spots, with both North and South Dakota finishing in the top five. 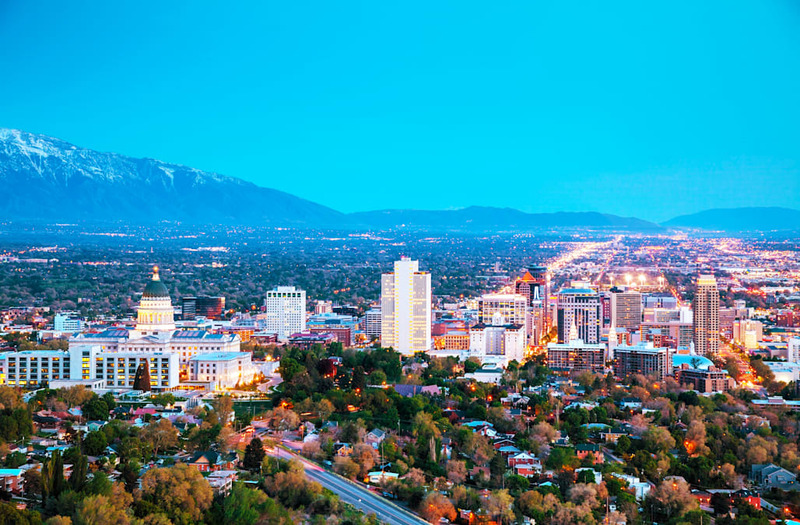 Job seekers take note: These are the 15 best states for landing a job.